Just a couple of years ago, everyone thought that Personal Financial Management (PFM) tools would change the world of retail banking. However, today PFM is being described as unnecessary, unwanted and, by some, simply dead. This is somewhat unsurprising; it’s the same cycle of hype we see with all technological innovation. At Mapa we’ve followed PFM through this process and we think it has now come to a turning point. It is not dead, it’s just that nobody has got it quite right yet. However, we think PFM could be on the cusp of a comeback and a long overdue revival. PFM is an umbrella term that can be used to describe a very diverse range of services, but broadly refers to tools or services that help users monitor their spending and provide them with insights to assist them in budgeting and saving (and in some cases investments). In writing our Insight Series report on PFM on mobile and tablets, Mapa identified four broad categories of PFM tools: those provided by banks (both incumbents and challengers), basic third-party apps, complex third-party apps for investment and wealth management, and finally the aggregator tools. Where we discovered the most exciting developments were among the challenger banks and the aggregators, which can justifiably be described as disruptors. Indeed, this is where the next generation of PFM will come from. What the major banking brands currently have to offer is largely underwhelming. The aesthetics of PFM tools are poor where they have been integrated into mobile banking apps, reflecting the fact that many are still bolt-on solutions. Some providers have chosen to offer standalone apps, which do allow for greater creativity with the tool’s appearance, and can remove the hassle of security. These banks don’t seem to have realised that users (and the bank) only really get value from PFM tools if they link to other services, particularly help with selecting products. This is a key point: PFM will only ever get mass-market appeal when it sits at the core of the mobile experience and really adds value to the proposition. Some challenger banks have clearly understood this, and there are now banks in the US and UK that do put financial management and insights at the core of their propositions. Examples include Gobank, Simple and Moven in the US, and the likes of Mondo, Atom and B in the UK. 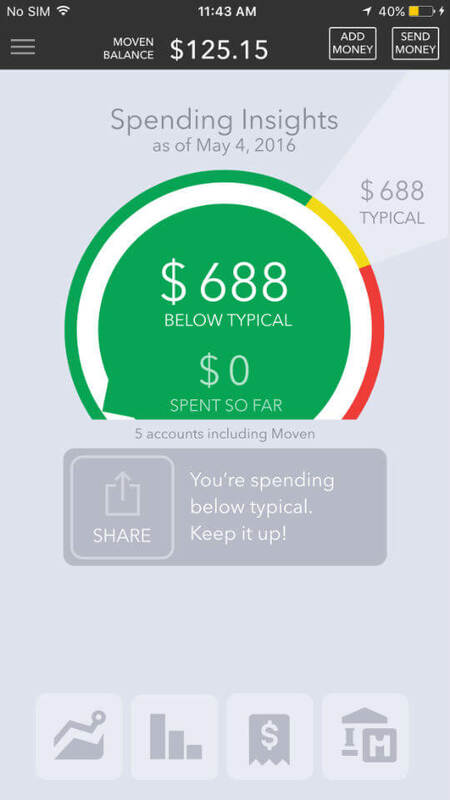 Most have native PFM functionality, meaning they use strong visuals on the home screen showing a breakdown of spending versus budget. Generally speaking, the apps are much more intuitive to use and are aesthetically of a higher standard. However, there is one major limitation to these challengers, a limitation the incumbents face too: they are not able to offer real insight into an individual’s financial situation if they draw solely on information from a single account. Without the ability to aggregate information, these apps should really also be classified as ‘basic’. Until this hurdle is overcome, PFM is not going to mature into a functionality customers will really want or expect. US bank Moven is the exception to the rule. It does allow customers to draw on information from other accounts and, as a result, it is a clear market leader in the mobile banking space. There are also third-party apps that do aggregation and they are adding more and more functionality. 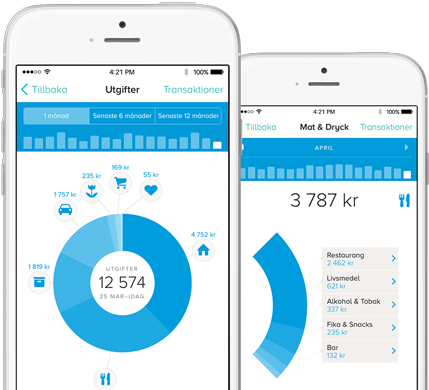 For example, Swedish PFM app Tink provides customers with credit scoring. It will be interesting to see with PSD2 how these tools evolve and what tasks they may be able to perform on behalf of customers. There is speculation that these innovative start-ups might be able to move quickly, innovate successfully and appeal to mobile-first consumers, and in time make many other mobile banking apps redundant. This is quite an extreme view, but it reflects the simple reality that mobile and, to a lesser extent, digital banking, is still some way off delivering the full functionality customers need and want. Even the best challenger apps and non-bank tools give you the sense that they are not quite finished. Not even Moven can escape this. You have lots of functionality and insight, but a customer will always have more, increasingly complex, questions or dilemmas. What’s the best type of ISA for me? Who are the best providers? Can I afford to take risks on an investment? How much can I borrow to buy a home? What’s better for me, using savings to buy a car or buying it with finance? Obviously, the customer is always going to have to make some decisions for themselves, but banks should be aspiring to do more to help them via digital channels – as customers are coming to expect from other service providers and retailers. A recent survey of 7000 European banking and insurance customers revealed that 44% of respondents want their data to be used by banks or insurers to keep them informed of their spending habits and offer relevant advice. 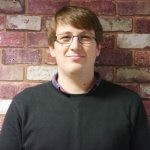 Customers will surely want to be able to do more and more on mobile without being referred to other apps or channels. While we have to acknowledge the complexity of some of the obstacles, we are optimistic that banks will eventually deliver this kind of service to customers. The foundations are there and, now that banks are putting serious resources into development and experimentation, the intent to implement truly innovative and integrated mobile services is there too. Indeed, banks do clearly have a vision of a mobile-first banking world and therefore the evolution of PFM functionality is almost inevitable. For more information and insights on PFM and its impact on digital banking, subscribe to our Insight Series of reports.